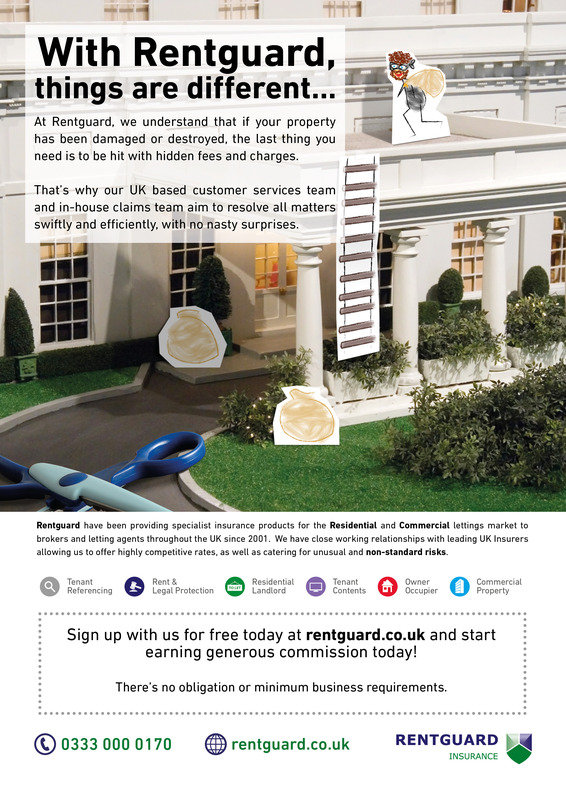 Welcome to Rentguard advert library. 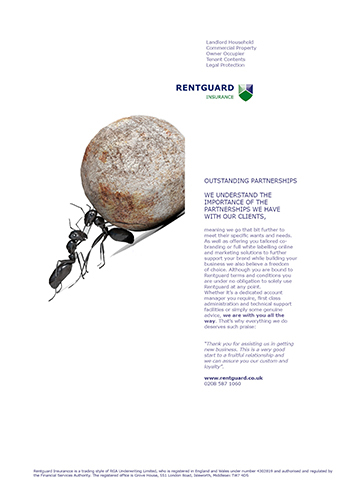 We believe that brand perception is an important aspect of any company’s trustworthiness which is a vital element when building business partnerships. 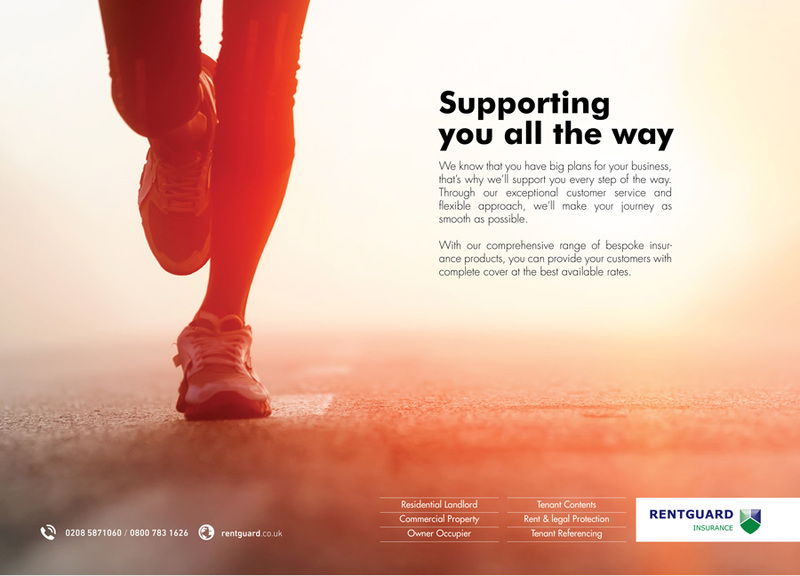 This series of five adverts illustrates the dedication of our relationship managers and customer service team to our agents and brokers, as well as our great range of products, from Residential and Commercial Let Insurance, to full Tenant Referencing and Rent & Legal Protection. 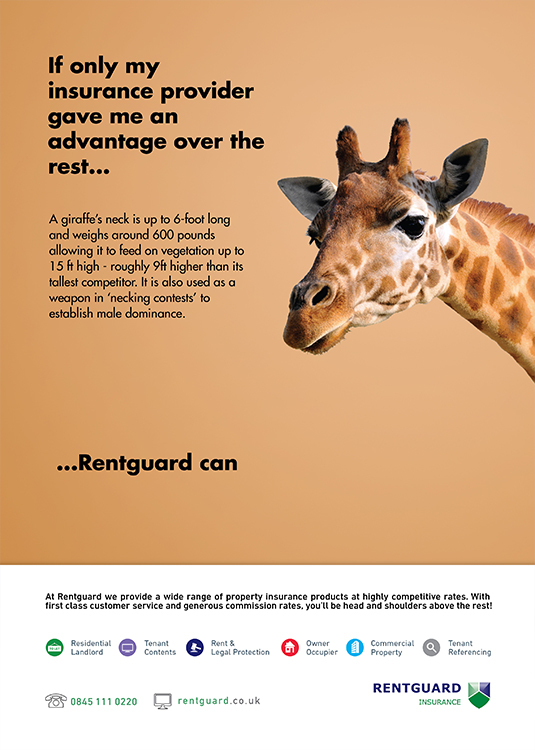 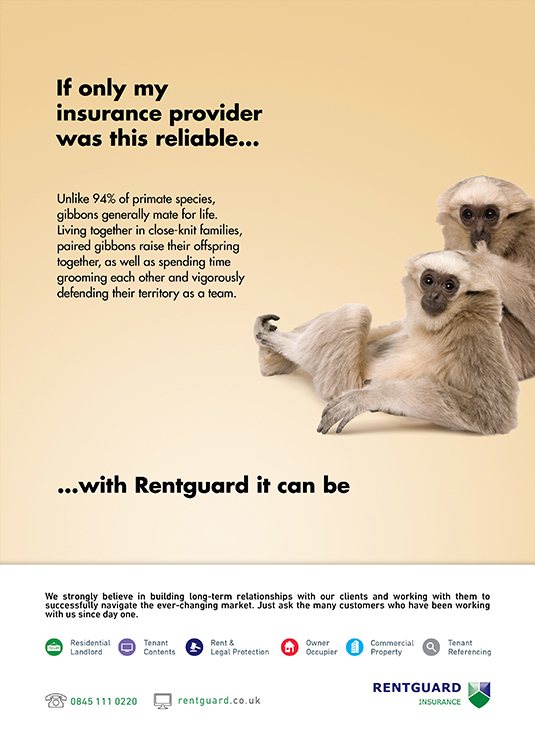 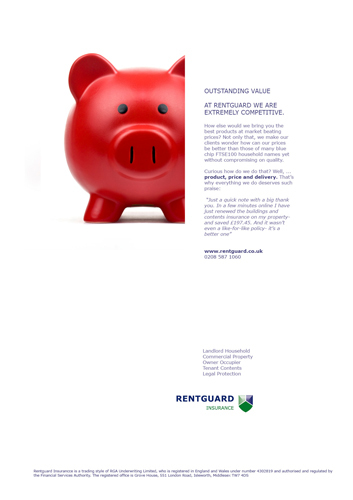 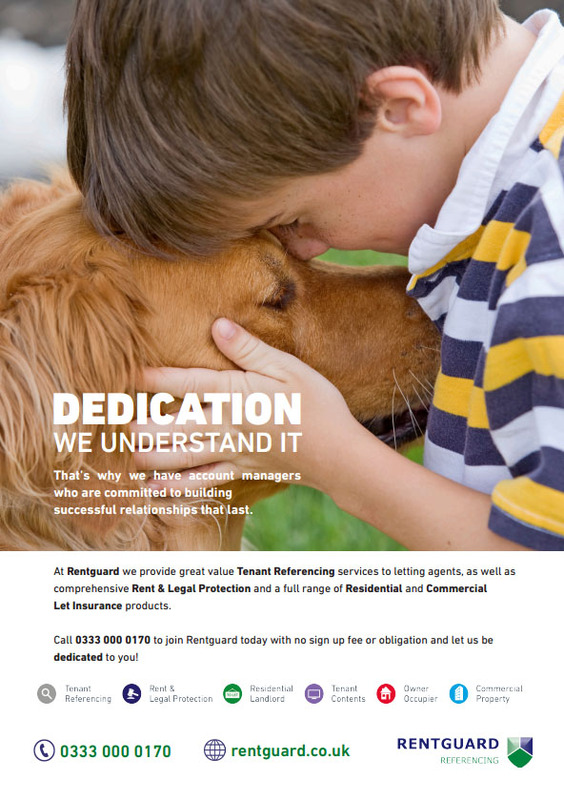 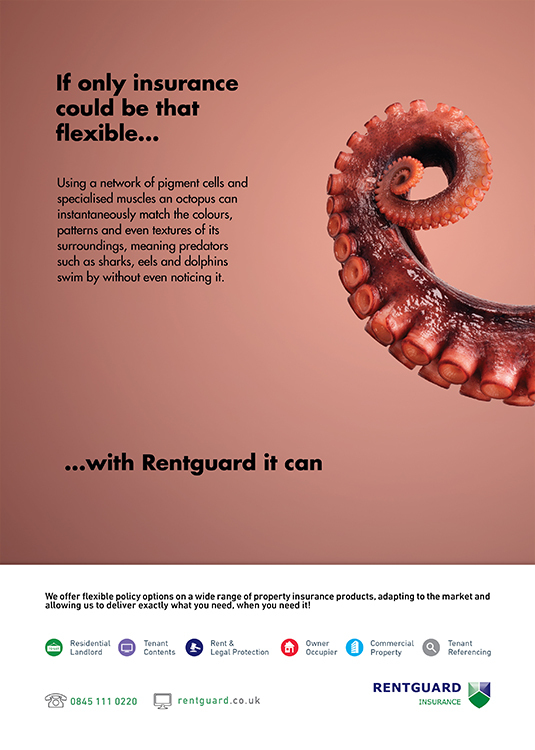 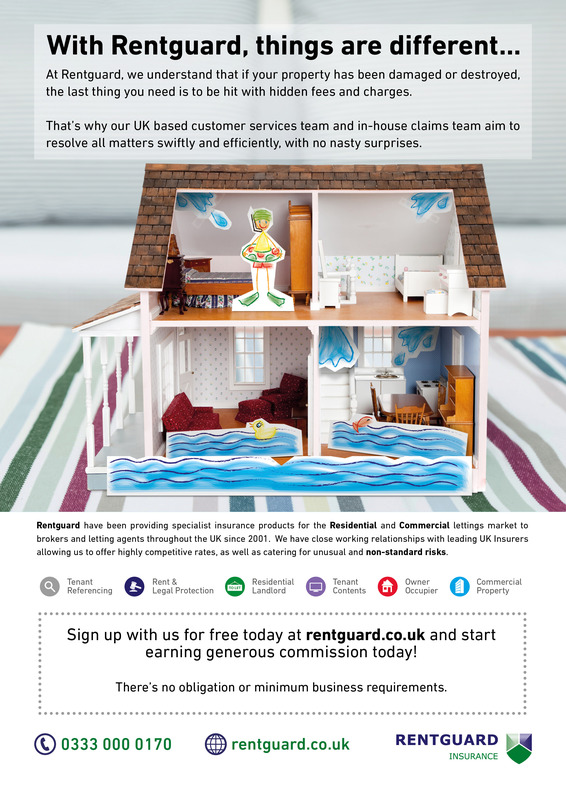 Our ‘Animals’ campaign launched in the trade press in early 2015 and highlights some of the many qualities associated with Rentguard through striking images from the animal kingdom. 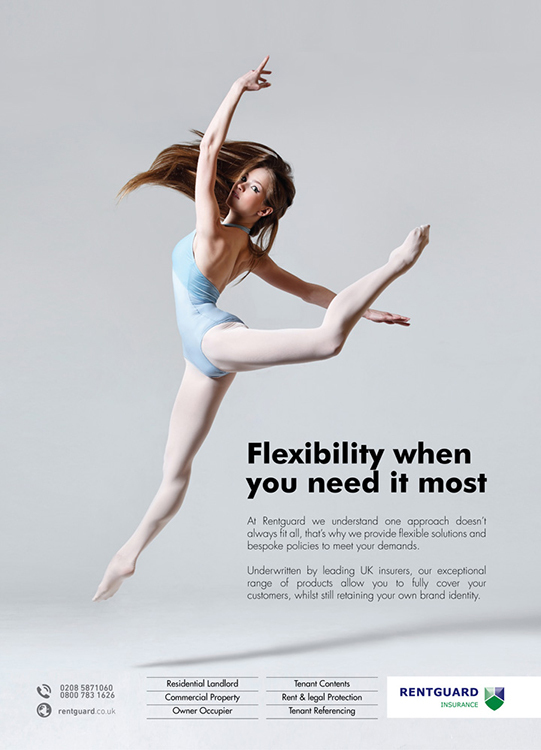 In a series of five adverts, our exceptional customer service, flexibility, wide range of products and enduring relationships with clients are all illustrated in a fun and lively manner. 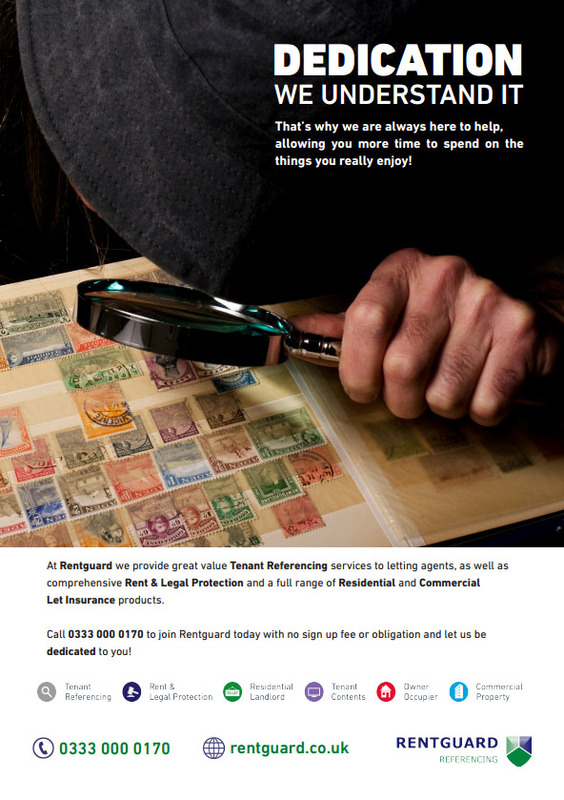 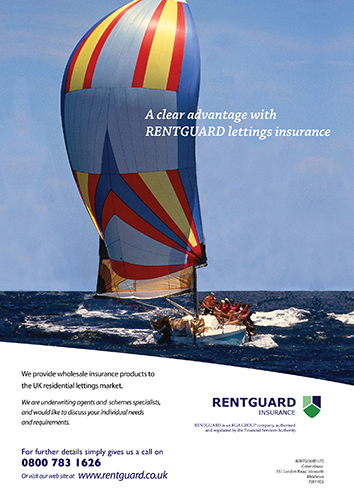 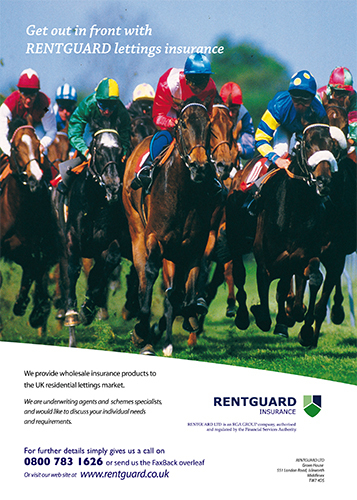 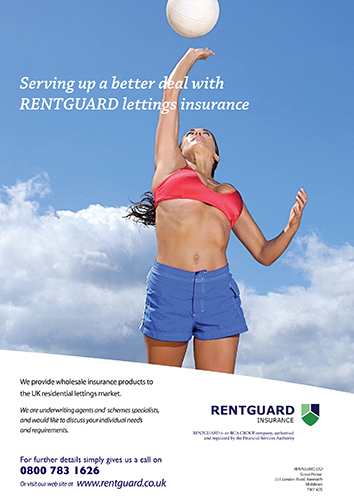 Our ‘Sport’ campaign launched in 2013 and highlights some of the many qualities associated with Rentguard through various sporting images. 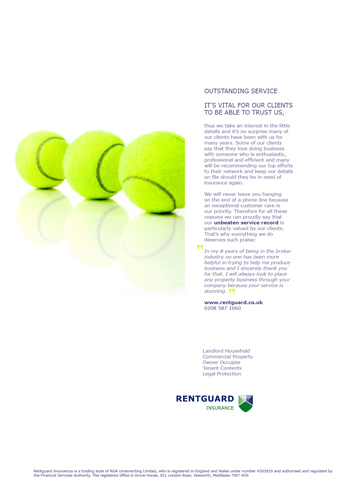 Flexibility, communication, teamwork and unwavering support are all illustrated – tying in with the excellent customer service and on-going client support we offer, as well as our competitive approach to pricing. 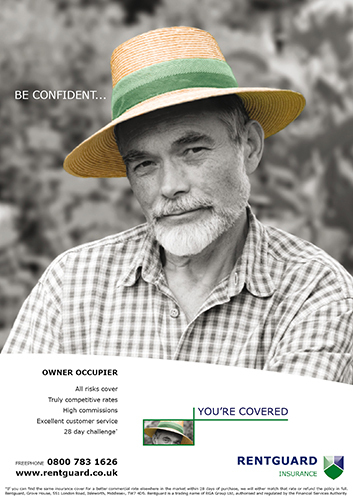 Our 2010 campaign is intended to reflect our strongest values and unique selling points. 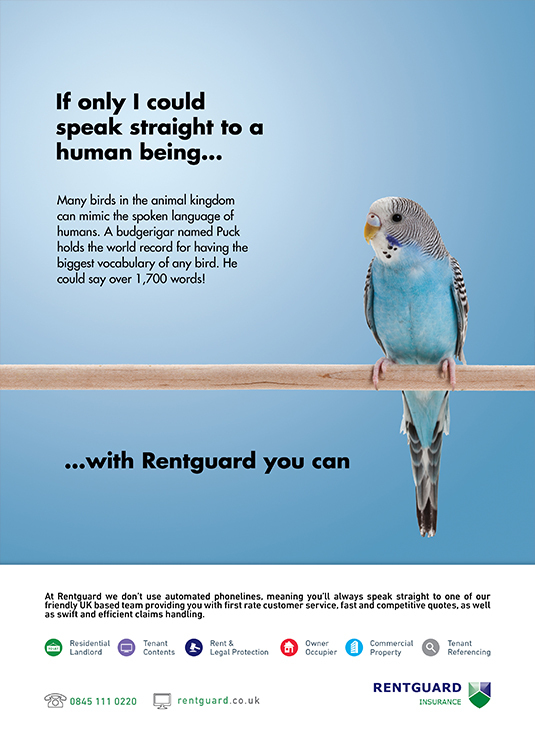 It presents and highlights the most important aspects of business that Rentguard believes in, stands for and offers to all our partners and clients. 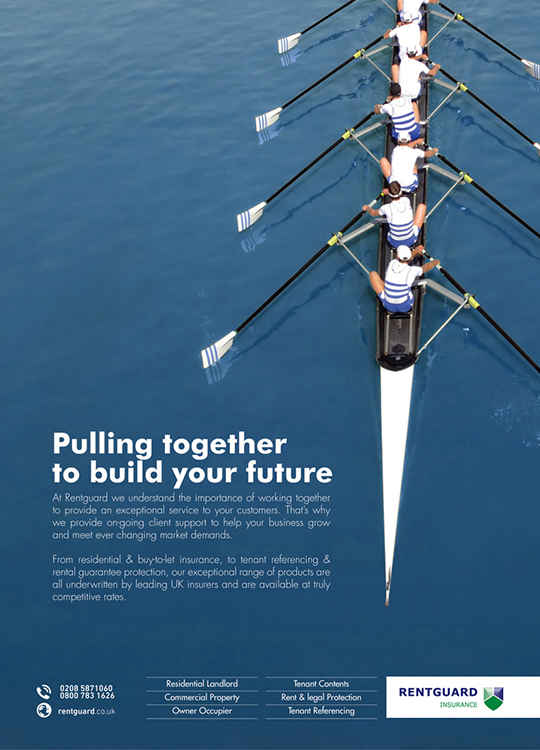 These four aspects are partnerships, service, value and flexibility. 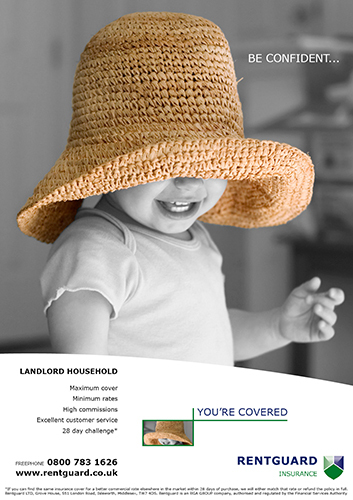 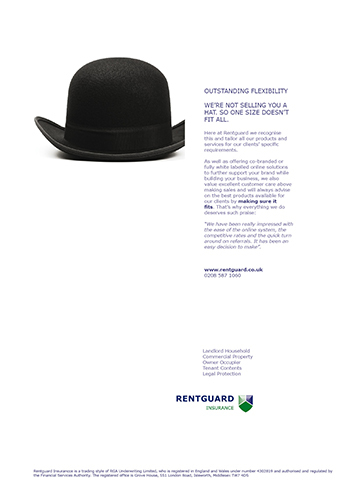 In 2007 Rentguard launched its, “Hats” advertising campaign. 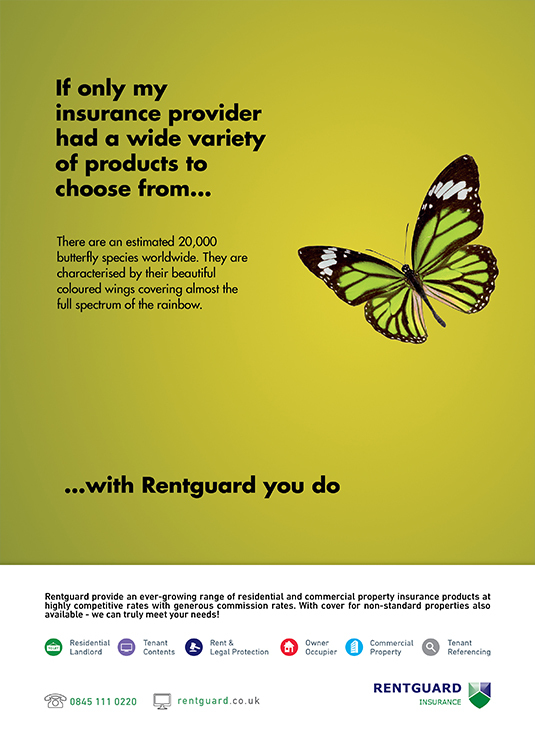 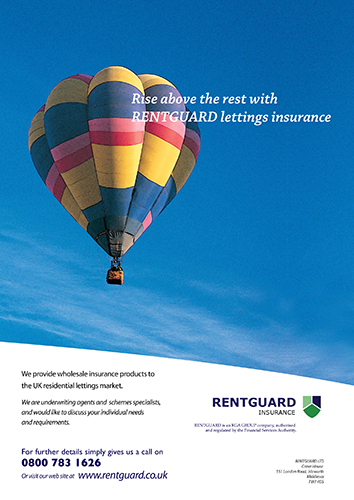 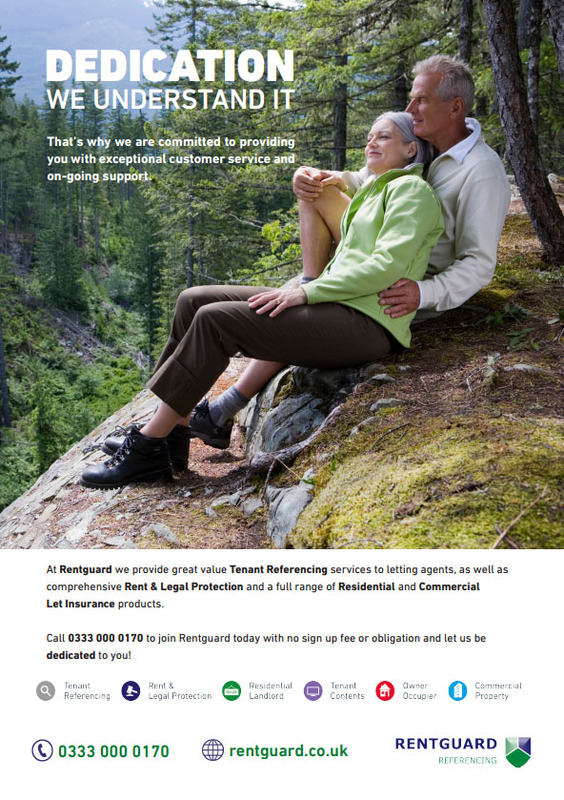 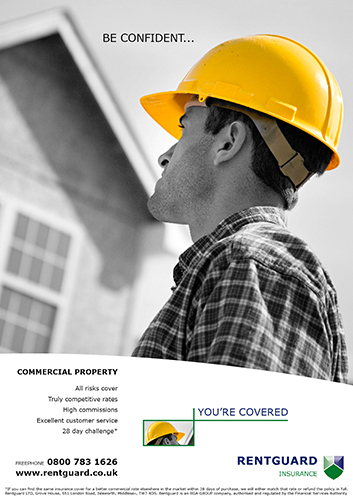 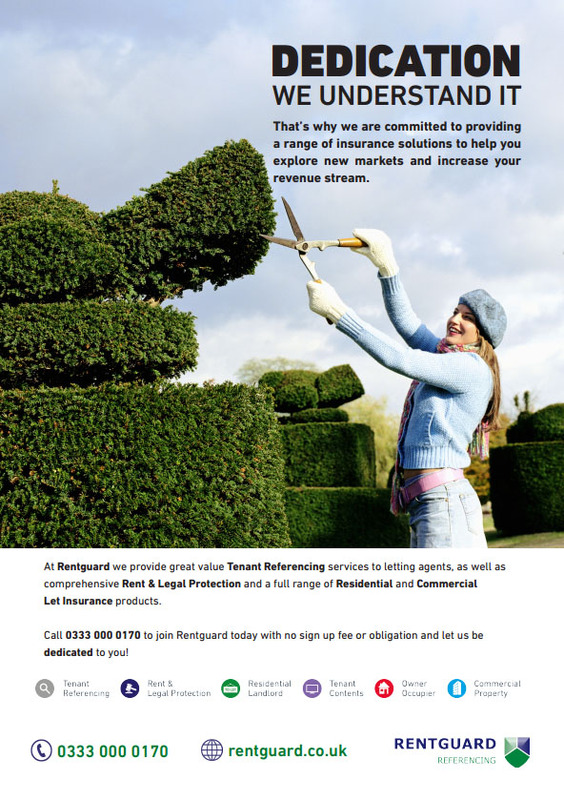 With the tagline Be confident… You’re covered, our ad campaign reflects that with Rentguard you and your customers can be confident that you have an insurance provider that will help to manage all your property insurance needs. 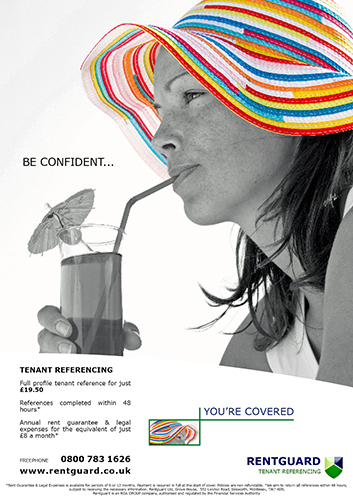 Our first ever ad campaign was released in 2005 and featured in national property and insurance press. 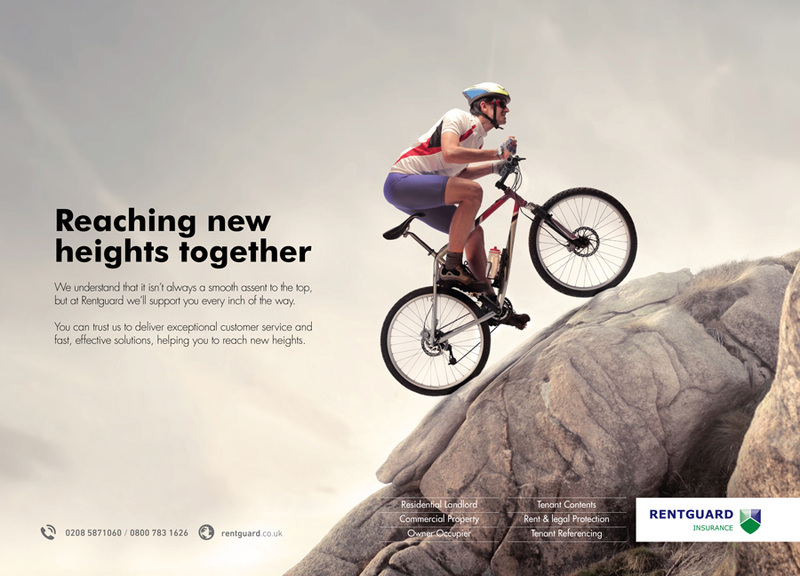 Its aim was to reflect our unique selling points and strongest values. 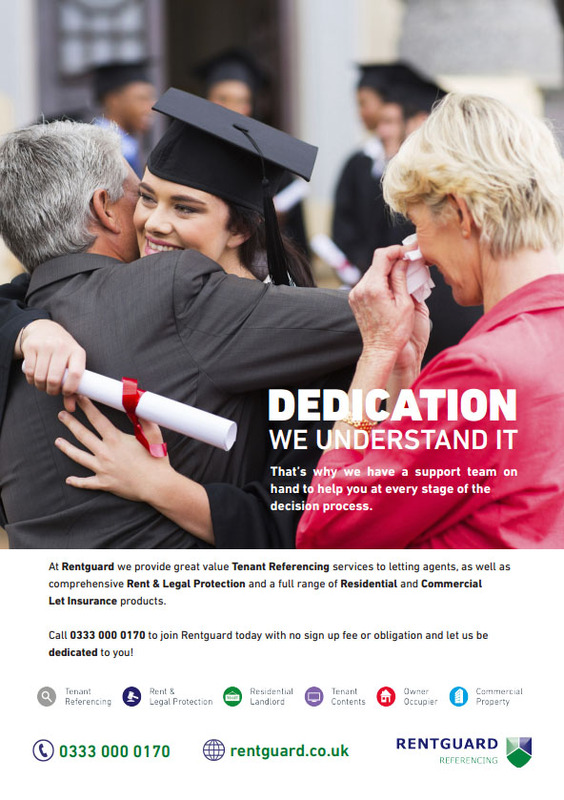 The campaign intended to illustrate how Rentguard stands out from its competitors with regards to its excellent customer and client service and unique comprehensive product range and how it passes those advantages on to its agents and customers.